Greg Kroah-Hartman announced that the seventh maintenance release for the 3.10 LTS branch of the Linux kernel is available for download. Linux kernel 3.10.7 is a pretty big release that brings PowerPC enhancements, updated drivers (including DRM ones), as well as improvements to the EXT4, CIFS, ReiserFS and Btrfs filesystems. "I'm announcing the release of the 3.10.7 kernel. All users of the 3.10 kernel series must upgrade." "The updated 3.10.y git tree can be found at: git://git.kernel.org/pub/scm/linux/kernel/git/stable/linux-stable.git linux-3.10.y and can be browsed at the normal kernel.org git web browser: http://git.kernel.org/?p=linux/kernel/git/stable/linux-stable.git;a=summary," Greg Kroah-Hartman said in the official release announcement. 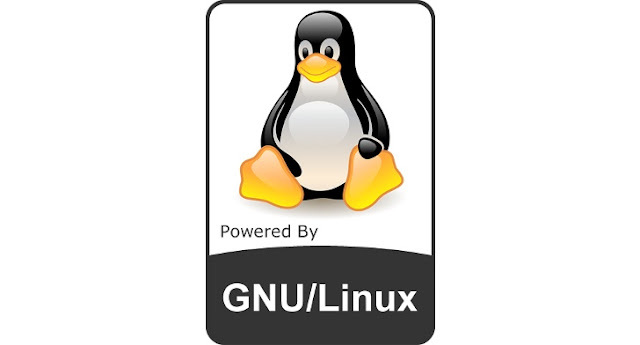 As a reminder, the Long Term Supported (LTS) Linux kernels 3.0.91 and 3.4.58 were also announced on, August 15, 2013. Download Linux kernel 3.10.7 LTS right now from Softpedia.